You are about to submit this form. Are you sure you DO NOT wish to provide consent for us to use and store this information in accordance with ourPrivacy Terms ? If this is an urgent matter please call the main office. We apologise but there was a problem sending your message. Kingswood is spread across three sites: Kingswood Prep School, Kingswood Senior School and the Upper Playing Field. 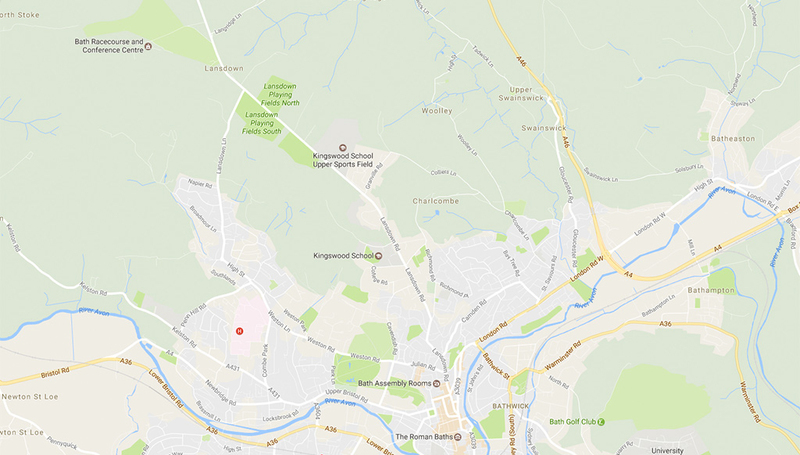 All are located in close proximity to each other on Lansdown Road, Bath. Both Kingswood Senior School and Kingswood Prep School are a short walk away from each other on Lansdown Road. The School is within walking distance of the city centre of the World Heritage City of Bath and sits in 218 acres of beautiful land, Kingswood School is a wonderful place to live as a boarder, study as a pupil or work as a member of staff. For more information on how to get to Kingswood, visit our Travel page or contact the School via the details above.